Batteries chargers with output voltage or voltage 36 volts. Especially for electric bicycles, scooters, etc ... that use 3 batteries of 12v. 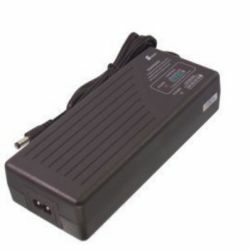 36V chargers There is 1 product.